The new Snapdragon 855 is expected to be used in the majority of next years flagship handsets including the new Samsung Galaxy S10. Alex Katouzian, senior vice president and general manager, mobile, Qualcomm Technologies, Inc. unveiled at the event the Snapdragon 855 Mobile Platform, the world’s first commercial mobile platform supporting multi-gigabit 5G, industry-leading AI and immersive extended reality (XR) collectively, ushering in a new decade of revolutionary mobile devices. Snapdragon 855 delivers highly intuitive on-device AI experiences – driven by our 4th-generation, multi-core Qualcomm® AI Engine, with up to 3 times the AI performance compared to the previous generation mobile platform. It also features the world’s first Computer Vision (CV) ISP to enable cutting-edge computational photography and video capture features. The platform also delivers the Snapdragon Elite Gaming, bringing next level gaming experiences to premium mobile devices. 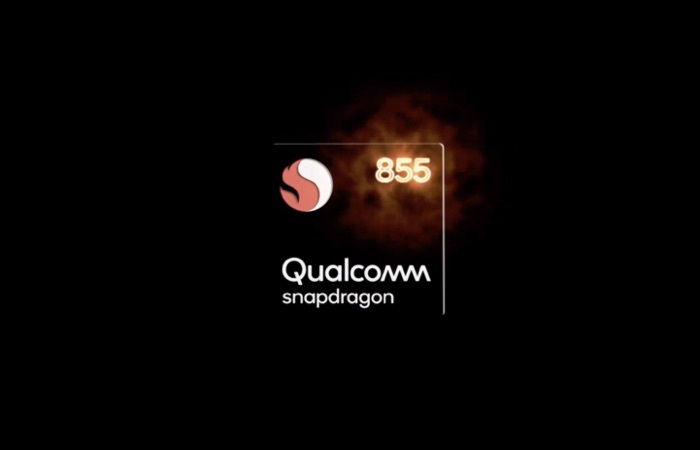 You can find out more details about the new Qualcomm Snapdragon 855 processor over at Qualcomm at the link below.